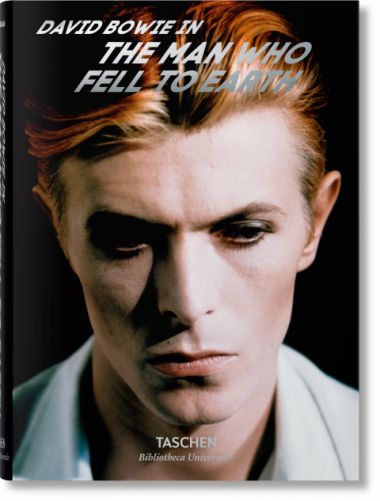 Leading Bowie biographer Nicholas Pegg revisits the star’s iconic role in Nicolas Roeg’s sci-fi classic, The Man Who Fell to Earth. Where was Bowie’s career at that moment? What drew him to the Thomas Jerome Newton character? And how did it influence his style and art right up to his majestic finale, Lazarus? 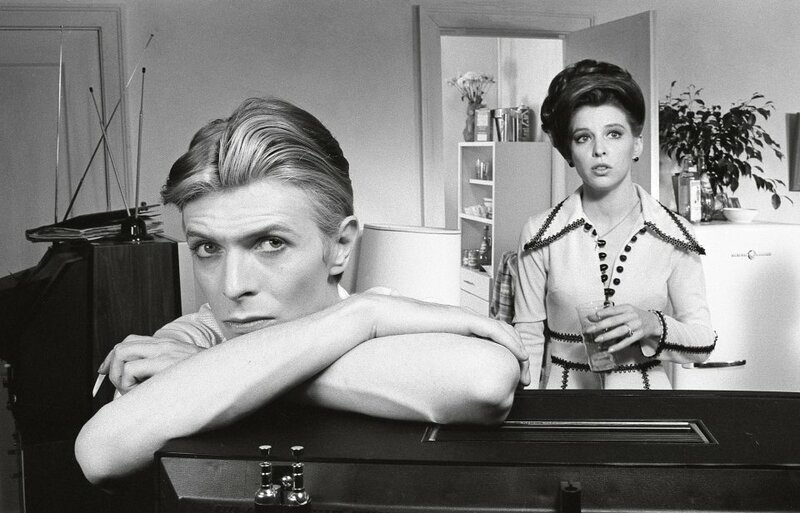 The Man Who Fell to Earth came at a really very interesting point in David Bowie’s career and in his personal life. He was just on the point of becoming a star in the United States. He had already been a star in Britain, around Europe, and in Japan for a few years, but in America it took him a little bit longer to break into the big time. 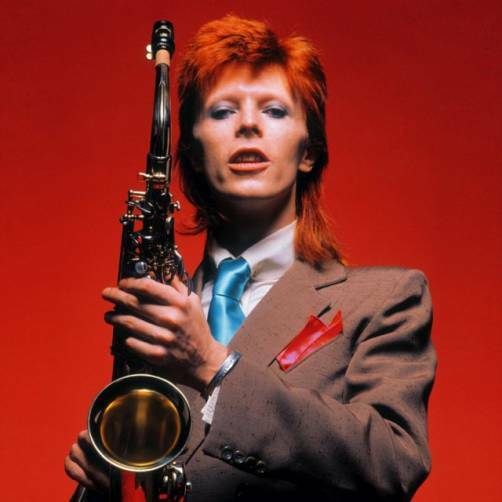 The period that he was shooting The Man Who Fell to Earth, in June to July 1975, was exactly the point that his single Fame— oddly enough a single about how dreadful fame is—finally broke him into the States. It went to number 1, round about the very time he was shooting the movie, and Bowie moved from becoming a cult curiosity into an actual chart-buster. So in one sense this film was part of his consolidation as a star in America. It was the first feature film that he starred in. We now think of him as someone who did a lot of films, but this was his first movie. So he had established himself as a musician and a rock star and a very fascinating stage performer, and this was his first real move into another arena of the big screen. A few years earlier he had appeared for about two and a half seconds as a non-speaking extra in a film called The Virgin Soldiers. I don’t know how many other people have gone from non-speaking extra to the star of the film, but he is certainly one of them! 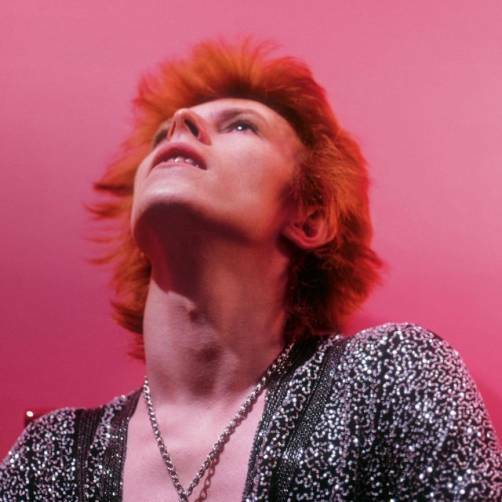 It was right at the beginning of 1975, at which point the Young Americans album was just finished and about to be released, when Nicolas Roeg got in touch with Bowie. They’d been thinking of various other people to play the lead in The Man Who Fell to Earth but were yet to find an idea that everyone was happy with. One of the producers ended up approaching some agents in LA for fresh suggestions and one of these agents recommended this strange British rock star who had aspirations to be an actor: David Bowie. Alan Yentob had just recently made his Bowie documentary Cracked Actor, so an advance copy of that was got hold of and shown to Nicolas Roeg. Roeg famously said that the minute he saw the film, there was the character, wrapped up and ready to go. So it was a perfect moment in time for the film and for Bowie. He was the ideal man for that job at that time, because of course the film isn’t just about an alien on Earth, it’s also a film about America, and about how alienating middle America can be. So to have David Bowie as quite literally an alien, a Brit, stranded in America, which was that documentary so cogently portrayed, was just a perfect piece of casting. Bowie definitely had tremendous respect for Nicolas Roeg’s work. He’s seen Walkabout and some of his other earlier films and knew he was putting himself in good hands. Clearly the character of Thomas Jerome Newton also stayed with him. On a purely physical level, his look in the film The Man Who Fell to Earth, is pretty much what he looked like on the Station to Station tour the following year. 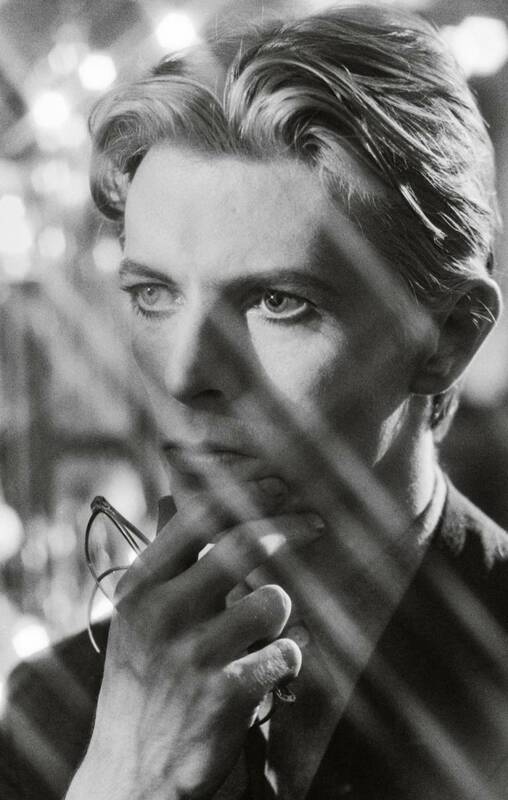 Clearly, Bowie retained a fascination for that character until the end of his life. The very last piece of work that he presented to the world was his stage show Lazarus which was a sequel. He was always attracted to characters who were alienated. You only have to look at some of the other characters that he played, other roles that he said yes to, The Elephant Man being the preeminent example, to see that he was always attracted to characters with an outsider status. As for the emotional detachment of the Newton character, this inevitably tapped into where Bowie was at the time in the midst of his serious ongoing struggle with cocaine addiction. That sense of isolation in the film came partly from Bowie’s own psychological state at the time, which was not a particularly happy one. What’s very important to remember, though, is that people who worked with him on the set and knew him at the time, do not talk about some remote, blitzed-out-of-his-head cocaine addict. They talk about someone articulate, funny, about how alert he was, how word-perfect he was on all his lines, how brilliant he was on all his moves. He was on the ball, always, a consummate professional. © all images: 1976 Studiocanal Films Ltd. All rights reserved.